Can happiness be measured? The World Happiness Report says yes. Each year this report analyzes specific data about how people around the world feel in their home countries. The report surveys things like education, corruption and life expectancy to compile a rating for each country's happiness index. 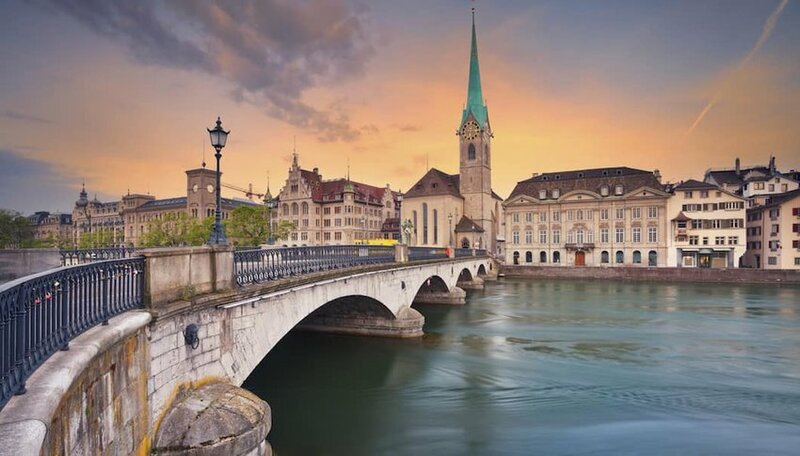 Check out the top ten happiest countries and decide where to plan your next vacation. Who knows? Maybe you’ll want to stay there for good. 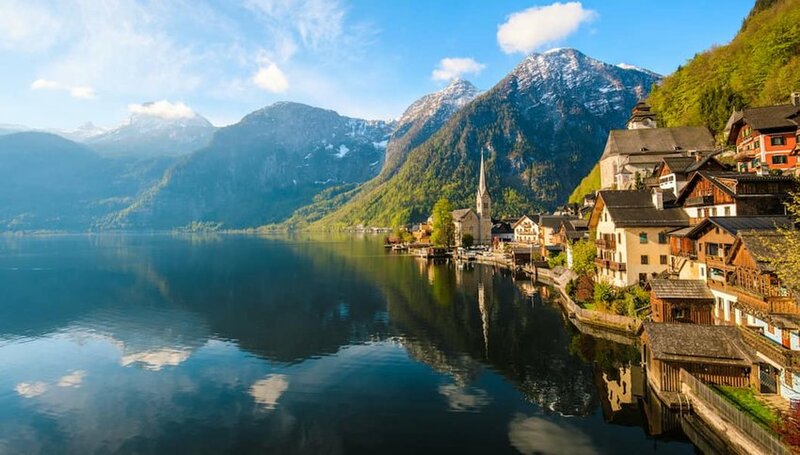 Between its fairytale villages, elegant palaces and stunning natural features, Austria will make travelers feel like they've stepped into a romance movie. Metropolises Salzburg and Vienna are worth a visit for their architecture, culture and charming cafes, while smaller towns like Hallstatt delight with their quaint architecture and access to Alpine nature. If you can, visit during Christmas, as the Austrian street markets are amongst the best in Europe. One of the larger countries in the list, and the only one in the Americas to crack the top 10, Canada has a lot to offer travelers. Toronto impresses with its skyscrapers, multicultural population, street art and chic cafes. Skip over to Montreal for endless festivals and a European flair. 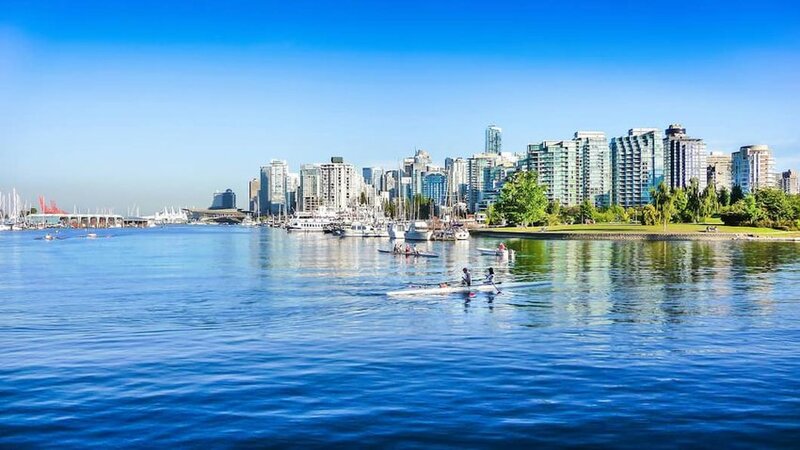 Then hit up Vancouver for the perfect blend of nature and urban delight. Be sure to carve out time to lose yourself in Canada’s vast forests and sail in its turquoise lakes. Though neighbor Australia slipped off the top 10 list this year, New Zealand kept a strong showing. 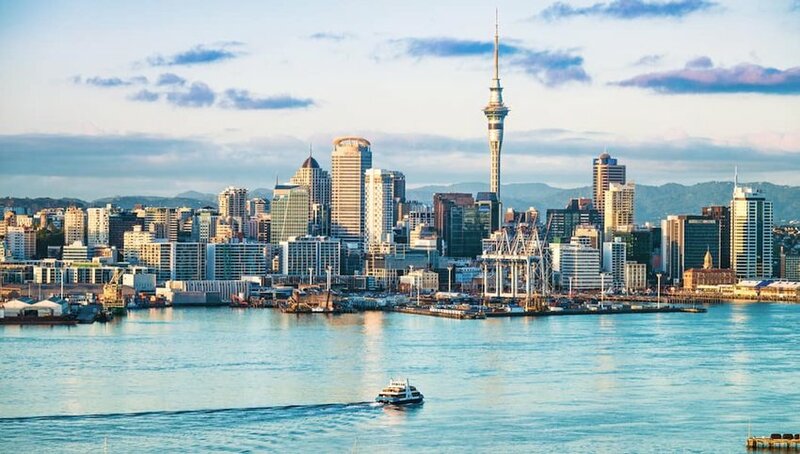 In 2018, New Zealand made headlines for having one of the lowest corruption indexes in the world. Not satisfied, this year it also ranks as one of the happiest. It’s a country of spectacular natural landscapes, charming metropolises and some pretty good wine. Even in the city, kiwis are surrounded by nature, so it's not surprising that they're a generally laid-back and positive bunch. Why are Swedes so happy? The answer might be found in the term Lagom, which translates to “just the right amount.” There’s also the love of picnics when the weather is nice, bicycle-friendly roads and guaranteed free water in any establishment that make this country one of the happiest. It’s been over 200 years since Switzerland has been a part of any armed conflict, setting a world record. This lasting security certainly contributes to the nation's overall happiness, as well as its very palpable democracy. Swiss citizens are summoned to the polls an average of four times a year, also creating a record. Its mountainous landscape and clean urban centers also make for happy citizens. Fantastic public transportation, bike-friendly roads and lovely canals. 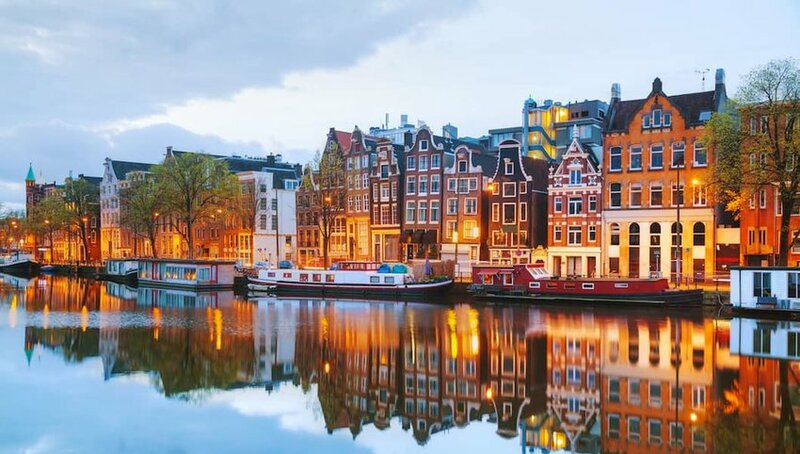 This is what the Netherlands offers its citizens, who place fifth in the 2019 World Happiness Report. A love of culture and art, not to mention a reputation for tolerance and inclusivity, also distinguish the Dutch. 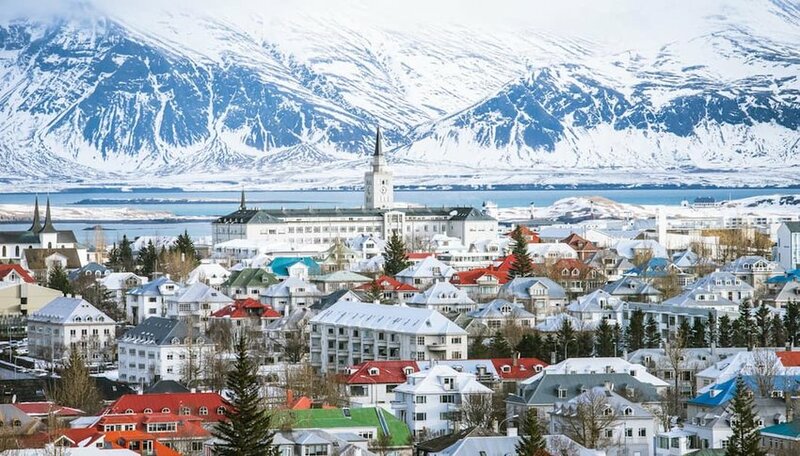 According to the 2018 Global Peace Index, Iceland is the safest country in the world, which contributes to its standing as the world’s fourth happiest. Maybe this is why Iceland is now fighting against mass tourism, beginning to apply containment policies and stricter ecological protection for its stunning natural landscapes. 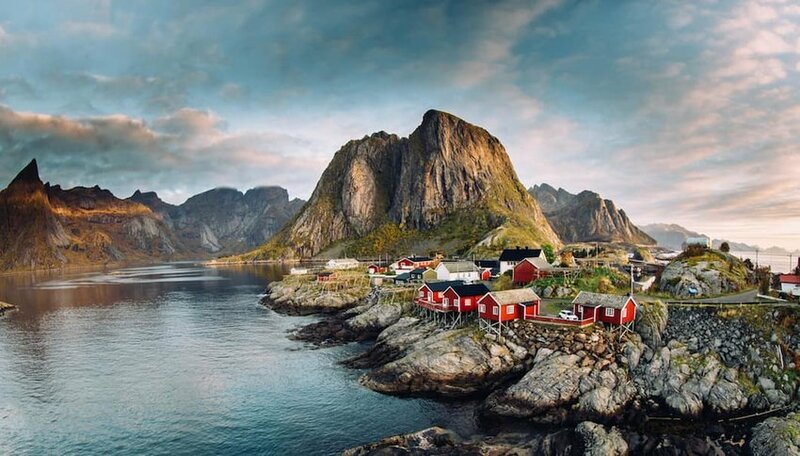 Although Norway is best known for its nature, which includes glacial fjords, island chains and coastal villages, its the country's urban centers that set the standard. Oslo continues to advance in terms of sustainability, mobility and innovation, bringing it ever closer to being the "smartest" city in the world. 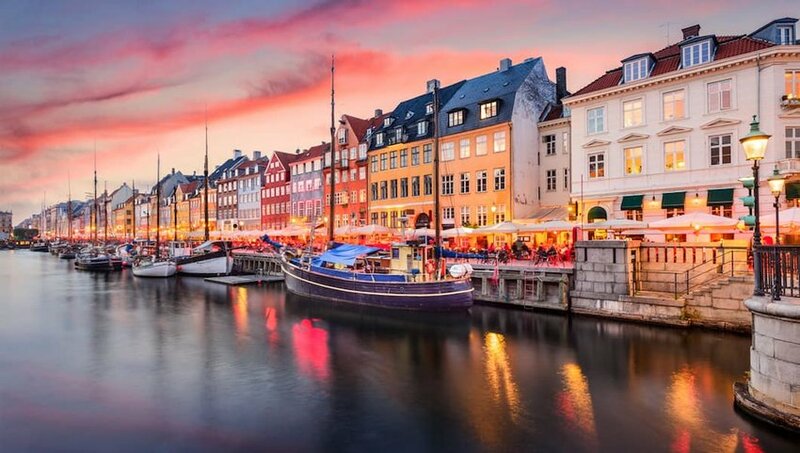 Perhaps what stands out the most of the second country listed in the World Happiness Report is its capital city, Copenhagen. Travelers often say it’s one of the most colorful, friendly and interesting places throughout Scandinavia. Denmark moves at a calm pace, offering design and cultural initiatives such as the Menneskebiblioteket human bookstore, to delight visitors and locals alike. 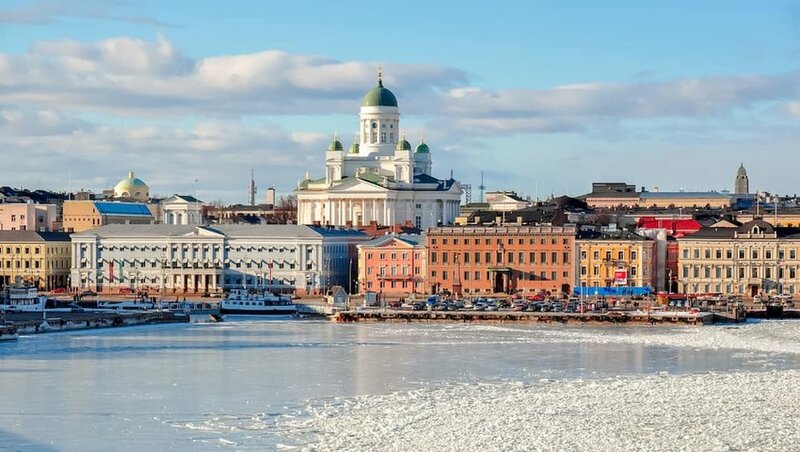 For the second year in a row, Finland has clinched the top spot in the World Happiness Report. 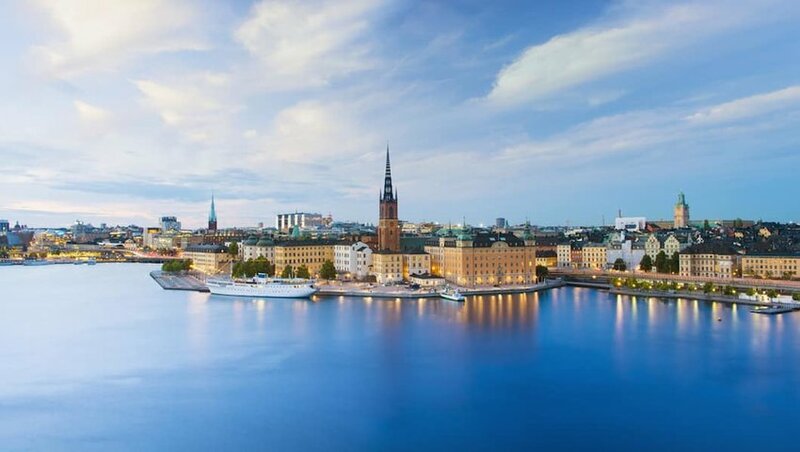 This Scandinavian country boasts a varied food scene, charming towns, a rich cultural life and progressive social politics. Not to mention, its education system is currently making headlines across the world for a forward-thinking curriculum. In an era of rising political tensions, Finland stands out as a land of smiles. Curious what the least happy nations were? You'll find mostly those nations that are currently or have recently been caught up in tragedy and turmoil.